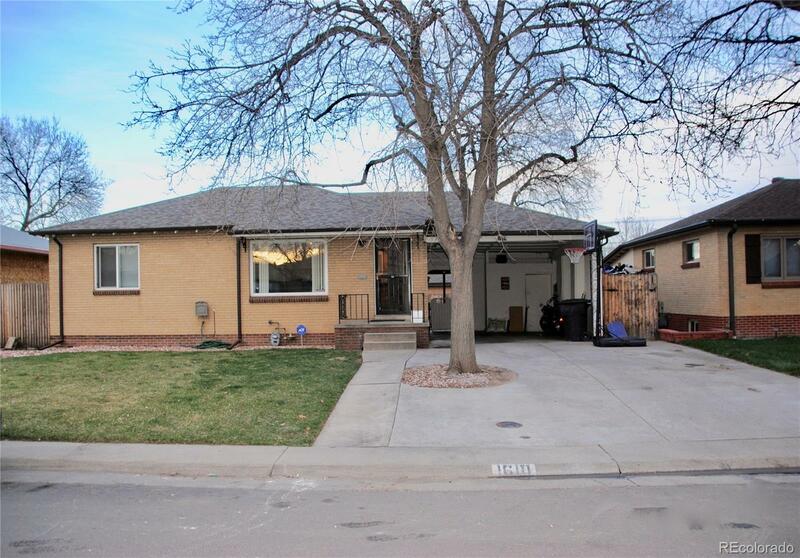 This all brick ranch has been updated and is move in ready. The upgrades include newer interior paint, newer carpeting with hardwoods under the carpet, some newer vinyl windows, newer hot water heater, updated full bath with tile, Newer kitchen cabinets, tile countertops and stainless appliances including a gas stove. There is plenty of space to relax in the large family room in the basement. The basement also has 2 bedrooms, 3/4 bath and a large laundry room. A radon mitigation system has already been installed, there is a nice covered patio that overlooks a large fenced yard with a sprinkler system and the roof is newer also. The home is located close to shopping, public transportation, and Hampden. This home is in great condition and won't last long.